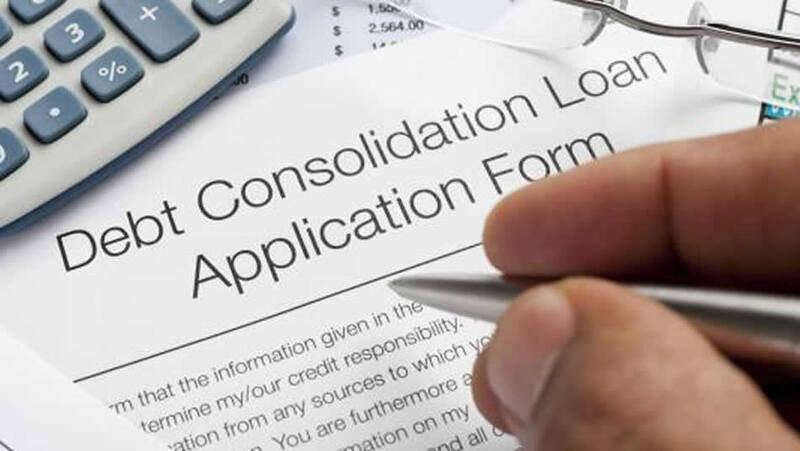 Various ways to consolidate your debt with a consolidation loans cape town , let us provide you with all the options and you decide. With BTS , we will give YOU the option. BTS offers Consolidation Loans based in Cape Town and throughout South Africa. 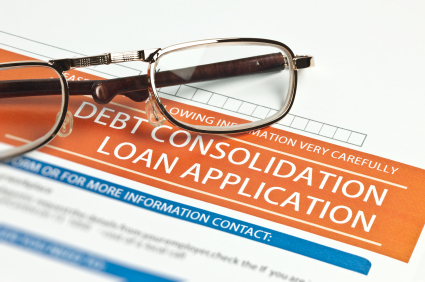 A consolidation loan is when you consolidate all your debts into one convenient payment. Contact BTS today to apply for your consolidation loan.